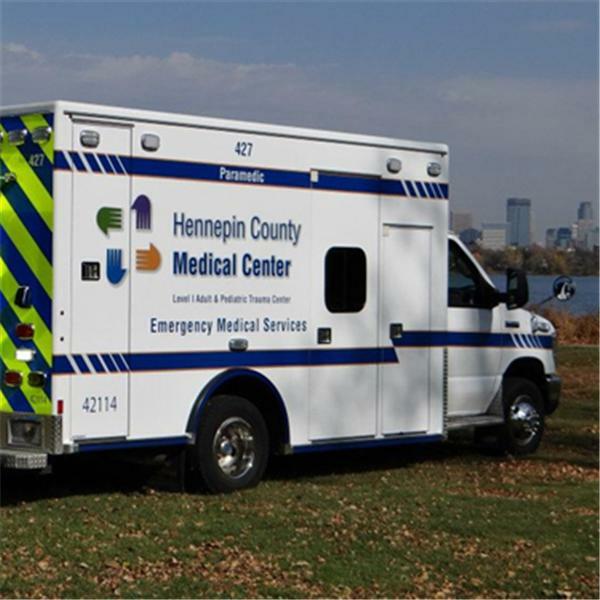 Hennepin EMS personnel from Hennepin County, Minnesota share experiences and thoughts related to working in public safety and the emergency medical services field. Guest David Johnson will be in to talk about the Community Paramedic pilot project happening now at Hennepin EMS and Hennepin County Medical Center. EMS Supervisor Robert Ball joins host Chris Kummer to chat about the current issues of EMS response to cardiovascular emergencies.